Astronomers believe that when enough of these stars came together, they formed dwarf galaxies with a billion times the mass of our sun, and that when gravity caused these dwarf galaxies to collide, they created larger galaxies like our Milky Way. Despite a general consensus among astronomers, evidence for this theory—called the “lambda cold dark matter” paradigm—has been frustratingly hard to come by. Most of these low-mass dwarf galaxies have long since disappeared, and the ones that remain are often found on the fringes of large galaxies, where the influence of their larger neighbors’ gravitational pull makes accurate measurements of their gravity and movement difficult to come by. 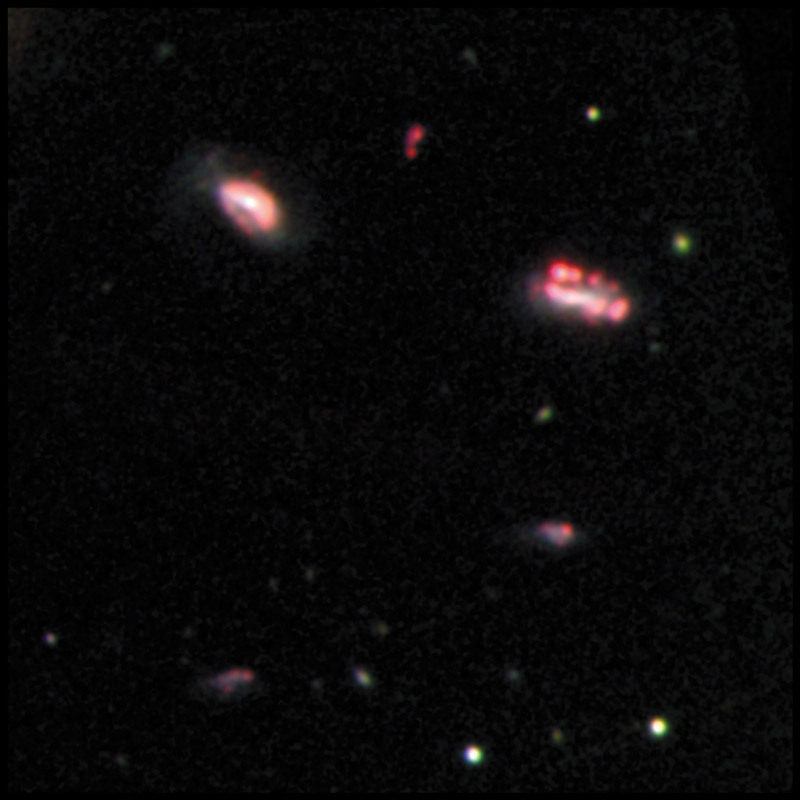 A new survey by Stierwalt and a team of UVA astronomers, however, has found groups of dwarf galaxies isolated from that influence, providing the first observational evidence of dwarf galaxies combining to form larger galaxies—just as the theory predicts. 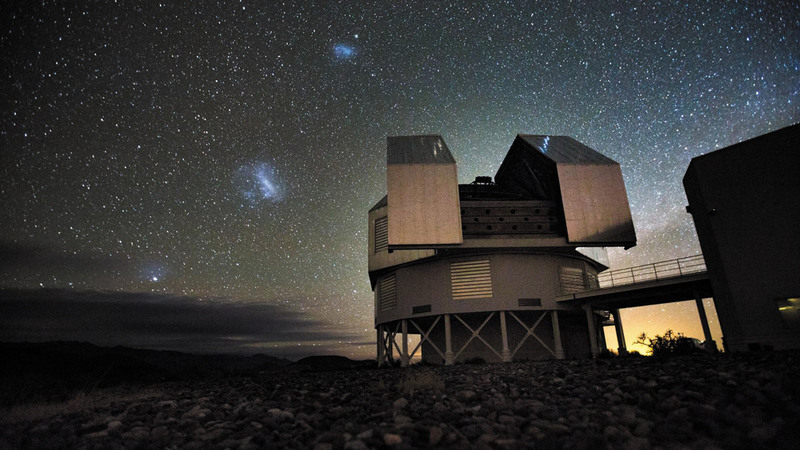 The team originally went searching for pairs of dwarf galaxies to observe their interactions, using the Sloan Digital Sky Survey, a public database. As they scanned the universe, however, they found seven larger groups of dwarf galaxies that seemed in the process of combining. “My first thought was that no one had ever seen these before,” Stierwalt says. Indeed, they found no records of these groups, which each had between three and five galaxies. 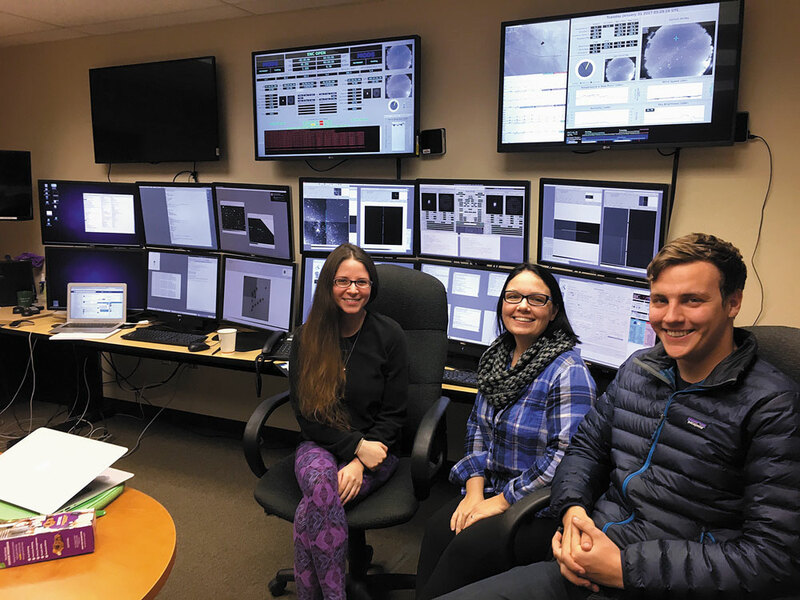 To take a closer look, Stierwalt and two of her teammates, grad student Sandy Liss (Grad ’14, ’19) and former postdoc George Privon (Grad ’09, ’14), traveled to Chile, where UVA has a share of time on the Magellan Baade telescope, high in the Andes, which takes more advanced readings. They found that the galaxies had overlapping gaseous clouds and distances and velocities consistent with merging. 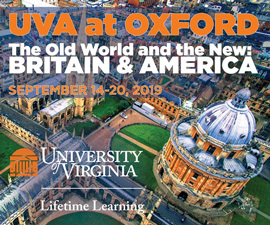 “Our readings showed that they are gravitationally bound to one another, rather than just being ships passing in the night,” explains Stierwalt, who along with her colleagues published the findings in Nature Astronomy in January. Stierwalt and her colleagues are following up with observations from the Very Large Array—a massive network of radio telescopes in the New Mexico desert—in order to obtain more data about these groups of dwarf galaxies.